23.5 sq. ft. per case and case weight: 73 lb. Buy online Bruce American Vintage Scraped Fall Classic 3/4 in. T x 5 in. 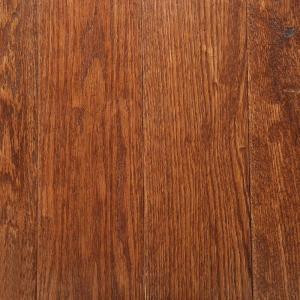 W x Varying Length Solid Hardwood Flooring (23.5 sq. ft. / case) SAMV5FC, leave review and share Your friends.